Ki Hong Lee returns as Minho in 'Maze Runner' sequel, in theaters September 18. Anybody else really really looking forward to seeing our dude Ki Hong Lee in Maze Runner: The Scorch Trials next month? 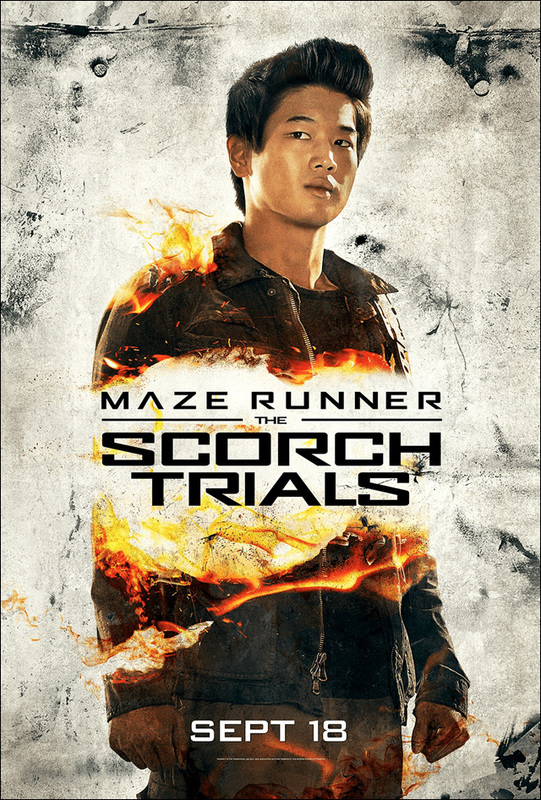 In the follow-up to The Maze Runner, based on the popular young adult science fiction books, Ki Hong reprises his role as Minho, one of the titular maze runners. I knew nothing about these books, but I went to go see the first movie just hoping I wouldn't see Ki Hong killed off. He ended up being a pretty cool character. According to the official synopsis, in The Scorch Trials, the Gladers face "their greatest challenge yet: searching for clues about the mysterious and powerful organization known as WCKD. Their journey takes them to the Scorch, a desolate landscape filled with unimaginable obstacles. Teaming up with resistance fighters, the Gladers take on WCKD's vastly superior forces and uncover its shocking plans for them all." You don't need to know what any of that means. 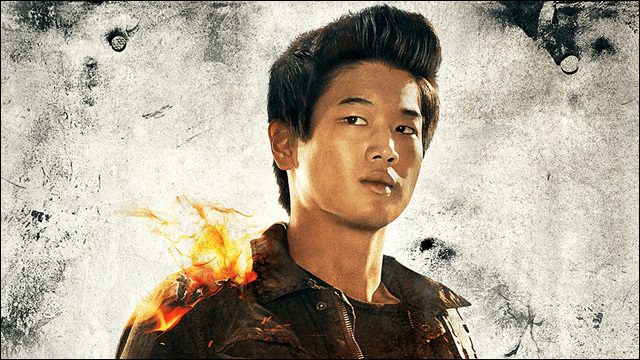 Just know that Ki Hong Lee is pretty badass as Minho. I'd like to know how Minho gets his hair looking so hot in a post-apocalyptic dystopian future. But it's all good.